This quote beautifully sums up all the efforts that go into making a home that reflects the owner’s essence. Often, the home that you live in, is not your dreamscape due to various constraints presented by the cities. Hence, people resort to building their vision of a home in offbeat places. Building a vacation home requires meticulous plannings, commitment and months of struggles. But by sheer grit and determination, the vision for your second home becomes a reality. Well, the story doesn’t end with the masterpiece created. Constant maintenance, upgrades, managements, and operations follow, which might seem like mild tasks but are big responsibilities. The maintenance of the vacation home in a remote location becomes an inconvenience while keeping up with a busy life and often takes a backseat. It just doesn’t seem fair that the home built with such great care gets neglected. That is where SaffronStays comes to your rescue. 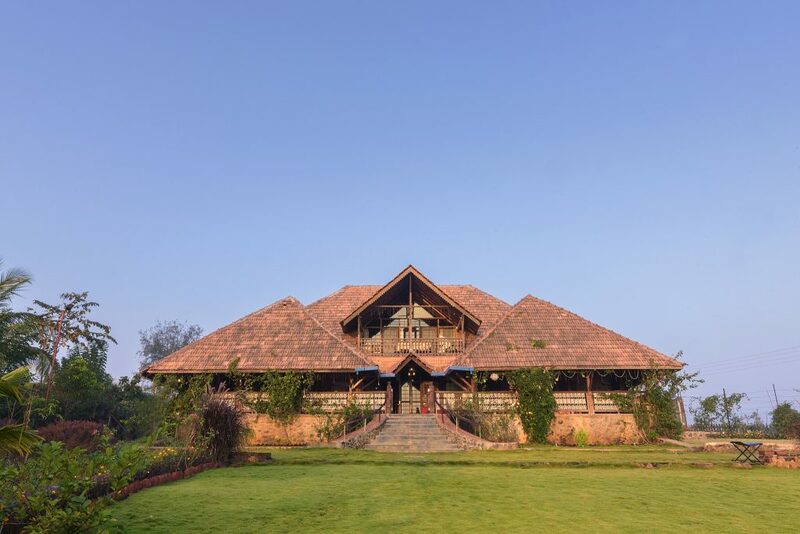 A micro-hospitality startup, SaffronStays, exclusively styles, manages, brands and markets vacation homes of HNIs to discerning Indian families as getaways. 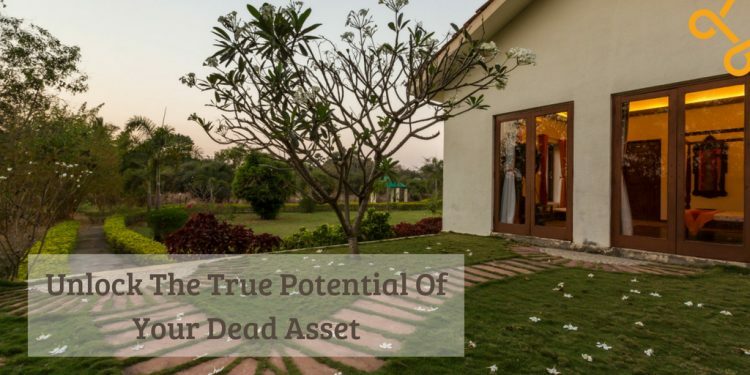 Join the SaffronStays Vacation Home Network and turn your prized possession into a real investment. The Vacation Home Network is an exclusive, by-invitation-only club, where your beautiful vacation home can unlock the door to this prestigious network. More and more people now prefer homestays to the monotonous hotels making this an ideal time capitalise on this momentum and monetise your holiday abode. Watch your home become an earning member while you spend family vacations in homes across the network. The revenue share model also ensures that you get a bigger piece of the pie while the hassles of renting it falls on SaffronStays. Right from Hospitality Operations to Reservations and Branding, SaffronStays will handle so that you can rent out your home stress-free. The training and supervision of the staff as well as the home will be carried out by SaffronStays. The constant supervision also decreases the possibility of misusing the home. But, are there any added benefits? Absolutely! a) The vacation home automatically gets you into the exclusive Club, as a First Family member (to be launched soon). b) You can also boast about the esteemed guests that you might host in your home. c) Or, you can also dine off the story of your home being lauded by celebrated travel and lifestyle magazines! So, sit back, relax and reap the benefits. Even with all the benefits, apprehensions about giving the home to complete strangers persists. What kind of people will stay in my home? Will the guests respect my home and its belongings? Will my home be safe in the hands of strangers? All these questions regarding your precious home keep buzzing. But, hold on, we at SaffronStays have a solution for that too. The pre-screening of guests will avoid any conflict of interests. It will ensure that like-minded guests who will treat your home as their own, will get the confirmation. SaffronStays is a micro-hospitality collective, operating a network of over 40 leisure homes, all hand-picked and curated for an enhanced travel experience. Set in untouched and tranquil locales, the lavish stays bring with them the warmth and comfort of a home, while maintaining the standards of a hotel. 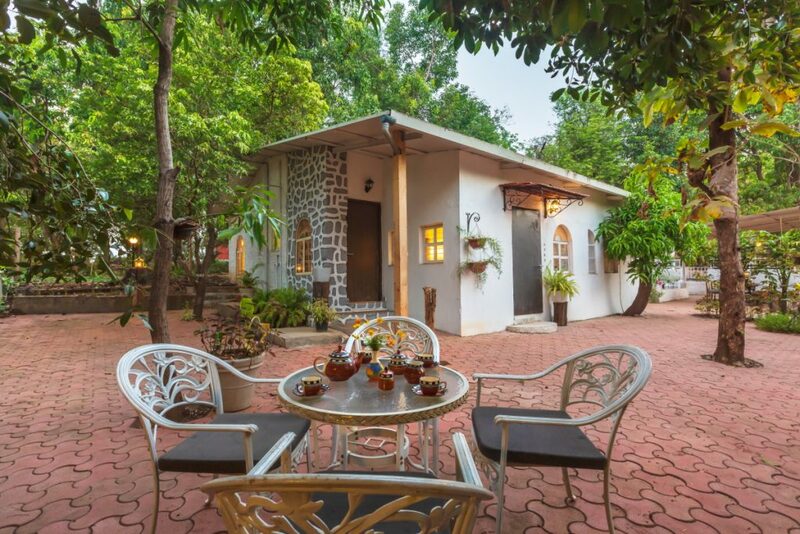 Starting out simply as a platform offering homestays, today, SaffronStays partners with privileged owners of second homes to offer patrons a comfortable holiday experience. With SaffronStays, vacations will always be enriching experiences that bring families together and fill one’s soul with happiness! Featured by various esteemed media outlets like the The Times of India, The Economic Times, Business Standard, National Geographic Traveller, Lonely Planet, Outlook India , Little Black Book, HomeGrown, and many more, SaffronStays has established its presence in the hospitality industry.